Replacing ICE passanger vehicles by electric vehicles (EVs) is one of the key direction to make transportation more sustainable. Commercial vehicle fleets play a crucial role in achieving the widespread and positive environmental impact of EVs. The reason is the higher annual mileage than in case of privately used vehicles bringing to bear their low running costs and environmental benefits (assuming energy production is clear). According to a recent research done by Karlsruhe Institute of Technology and Fraunhofer Institute EV adoption is mainly driven by the eagerness to try out new technologies by fleet managers in commercial fleets today. Affinity towards new technologies, environmental considerations, experimentational motives drives electrification efforts nowadays. Perceived complexity of the electrification project is one of the main barrier against it. If we are unable to eliminate complexity it results non-consumption. 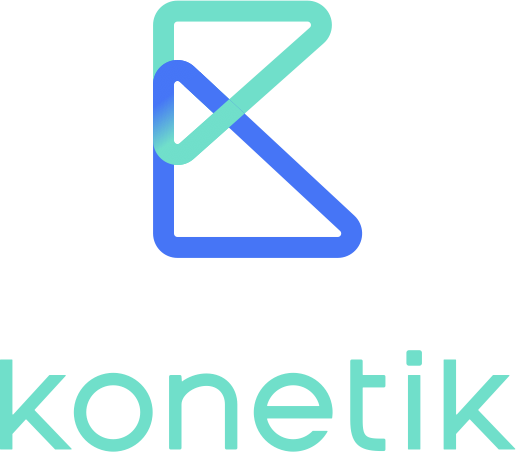 "At Konetik we believe that electric vehicle procurement should be driven not by technofilia, but by economic analysis to reach mass markets. Therefore we came up with our own Electric Vehicle Feasibility Assessment offering to help cutting through the complexity and assist fleet electrification initiatives. Electrification strategy can vary a lot depending on the vehicle types, size of the fleet, industry where the company is operating etc. It is important to always understand the needs, motivations and adjust the scope and methodology to these circumstances. The approach can be completely different if the electrification is related to in-kind benefit management vehicles or last-mile delivery vans with load capacity. The scope can vary a lot if it is a 50 vehicle fleet or 8000. We use a plug and play telematics unit that logs each kilometers driven by using the vehicle. The unit captures the drive/duty cycle data automatically, no driver interaction is necessary. Data continuity is the key towards a 100% business continuity proof recommendation for the fleet, so it should be robust. There are no missed trips, no averages/means etc. just recommendations based on real usage patterns. Based on the drive an duty cycles Konetik simulates whether the given usage patterns could be done by using certain EVs. Based on advanced machine learning algorhitms we recommend the most optimal choice according to the pre-defined optimization criteria (TCO, lowering emission, business continuity). The result of the assessment is a comprehensive deployment plan for the upcoming years taking into consideration multiple factors (eg. current leasing contracts, fleet setup, battery prices, new expected models). Once the electrification has happened, we help you to make managing electric vehicles as part of the fleet as seamless as driving them. Oct 10 How to Charge Electric Vehicles at Home?